Get out there and get heard is the call to arms for Young Farmers from NFYFC’s new President Charlotte Smith. 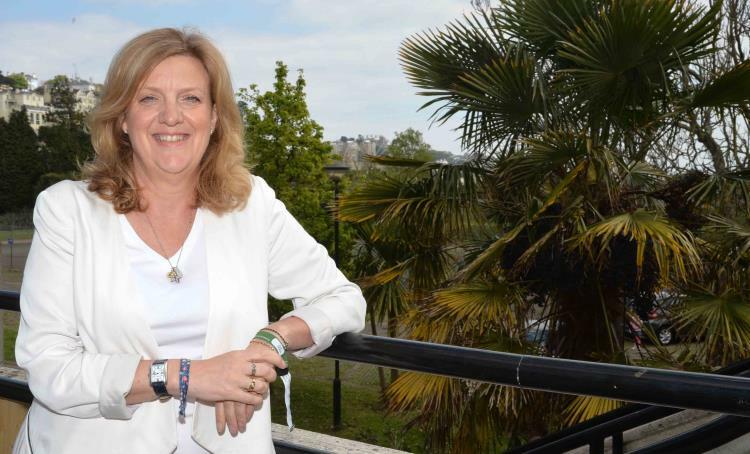 The Radio and TV presenter was officially elected as NFYFC’s President during the 85th Annual General Meeting in Torquay and said she hoped her communication skills could help young farmers during a critical time for the industry. “At the moment particularly, whatever your views, young farmers will need to communicate those views with people who don’t understand farming, and I am hoping I can help with that,” said Charlotte. Charlotte attended the Chairman’s Reception on Friday evening at the official opening of the Annual Convention, and then went to the AGRI Forum and the Entertainments Finals on Saturday. The broadcaster was impressed with the standard of talent at the competition finals and said she would not have liked to have been a judge. Charlotte took over the role of President from Poul Christensen who stepped down after four years. He said he had been "honoured and privileged" to have been the Federation's President for the past four years and that he had been "inspired, amused and impressed" with everything YFC does. A particular highlight for Poul during his tenure was seeing Young Farmers help out during the Somerset floods as it had shown the true spirit of YFCs. 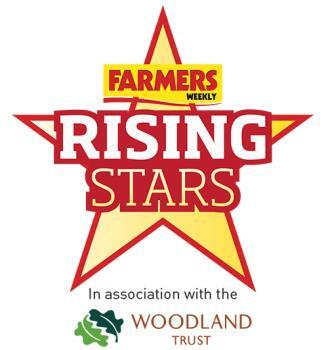 Farmers Weekly is on the hunt for the Rising Stars of the UK agriculture, food and environmental industries. They’ve teamed up with the Woodland Trust to launch a search for individuals aged 18-35, who are already making a real impact in their sector and are ones to watch for the future. The aim is to recognise and promote the talents of the next generation of farmers, agricultural professionals, academics, researchers and others in the food and farming supply chain. Farmers Weekly want to hear about people who are making a mark, people who are changing things for the better – it doesn’t matter whether it’s on the family farm, in the laboratory, in a big multinational business or anywhere in-between. The initiative aims to inspire young people from outside food and farming to consider this vibrant and fast-moving industry as a potential career choice. Nominations are welcome from everyone – no matter what your relationship is to the nominee – family member, friend, manager, colleague or mentor.